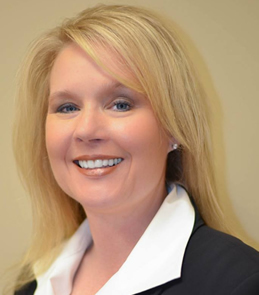 Danielle Graham has an emergent career of more than twenty years in healthcare. She has extensive experience in Medical Billing, Practice Management and formerly excelled as the Chief Operating Officer here at Advanced ENT and Allergy. Her perspective affords her a great understanding and experience in private practice growth and development. Along the side of our large physician team, she ensures the progress of the highest quality of care and cutting edge treatment. Danielle leads the way in expanding into neighboring areas in order to provide superior ENT and Allergy services for surrounding counties.